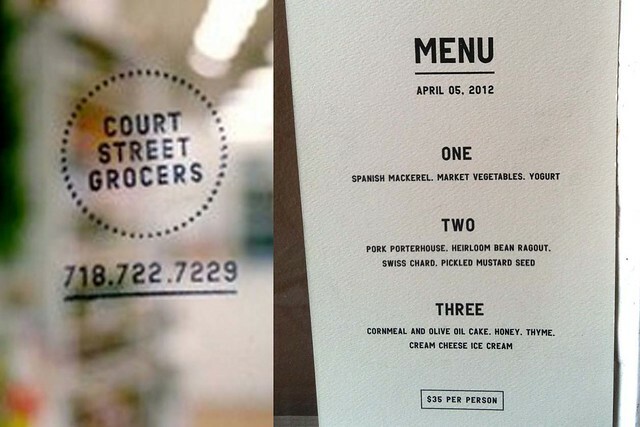 Court Street Grocers, a local favorite sandwich shop, is now introducing dinner to their menu! Currently its two seatings, 730 and 9PM once a week, three courses for $35. BYOB. The next dinner is this Wednesday April 11th. Contact info@courtstreetgrocers.com for a spot. Many thanks to Piedmont in Brooklyn for sharing their reservations with us. It was delicious!